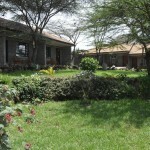 Osoita Lodge is located in Nairobi, Kenya. 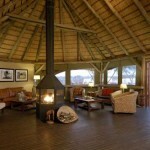 This lodge has large rooms decorated with traditional paintings and is known for its direct access to one of the many National Parks in the country. 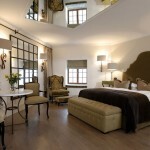 This two-floor mansion has 16 double rooms. 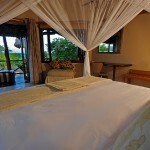 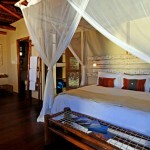 Each one of the rooms has a large double bed covered with mosquito netting and a bathroom with a shower. 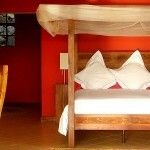 There are hand-crafted beds and paintings by local artists. 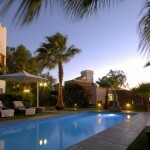 The rooms located on the upper floor have large balconies and views towards the hotel pool. 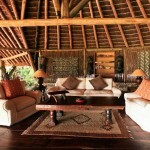 The eight rooms on the ground floor were built using local materials and wood. 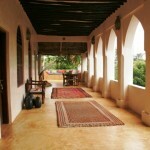 The main mansion was built in the traditional makuti style, and the rooms and halls are decorated with hand-carved furniture. 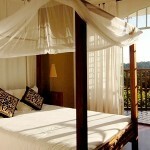 All rooms have mosquito nets and WiFi. 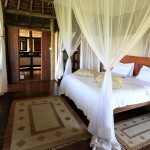 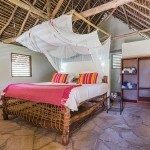 Some of the rooms have thatched roofs and Masai decorations. 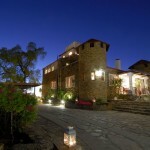 Price is around 80€ per night. 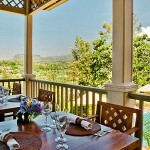 The restaurant is located in a large hall with a terrace that has views towards the garden. 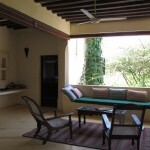 Guests will be able to enjoy a variety of Indian dishes, continental breakfasts and barbecues, which are typical in this region. 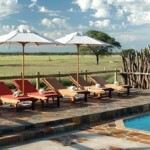 Manyatta is a bar ideal for enjoying a cocktail. 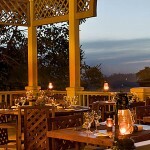 There is a wide range of malts and fresh juices, and the bar has views towards a nearby river. 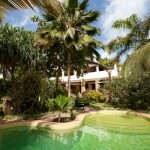 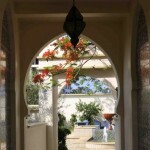 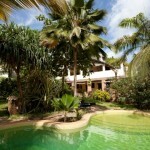 The garden has a large swimming pool with hammocks ideal for relaxing. 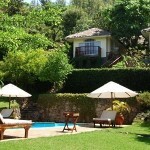 There is a separate area for barbecues in the garden. 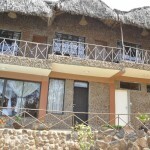 The adjoining nyama choma traditional cottage has cooking appliances for preparing chicken and goat barbecues. 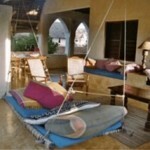 There is a play area for children. 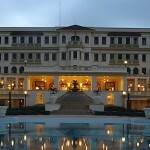 Guests travelling on business can have access to WiFi around most of the hotel. 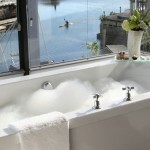 This hotel does not have a conference room. 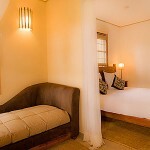 There is WiFi connection for those who want to stay connected during their trip. 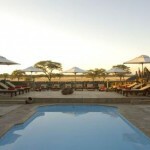 The hotel does organize a variety of activities: there are koroga cooking classes for guests who want to learn how to cook traditional Indian dishes. 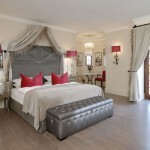 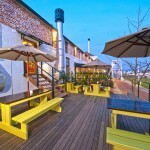 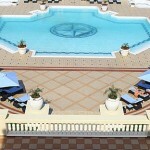 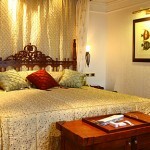 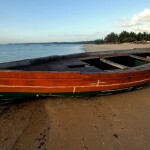 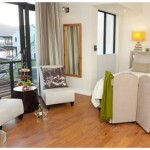 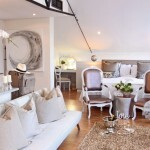 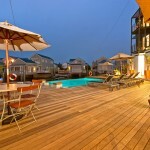 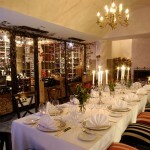 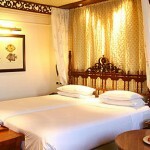 The hotel can organize trips around the region and visit to the nearby Glass Factort and the Daphne elephant orphanage. 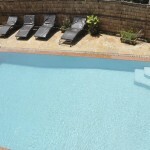 The hotel is located in the outskirts of Nairobi, next to the National Park of Nairobi. 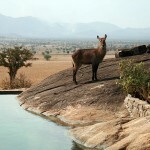 Guests will be able to enjoy guided trips around the national park, one of the few parks located within a city’s limits. 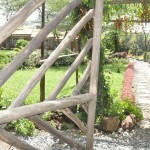 Guests will be able to tour the region and visit local communities. 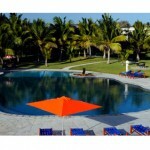 The hotel provides a shuttle service to and from the airport. 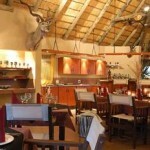 Guests can visit the Mamba village, known for its crocodile sanctuary. 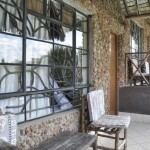 The Karen Blixen Museum is located a short walk away from the hotel. 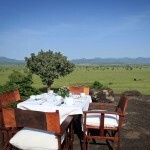 Other nearby attractions are the David Sheldrick Wildlife Trust and other national parks located a couple of hours’ drive away. 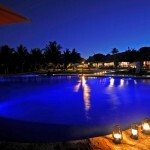 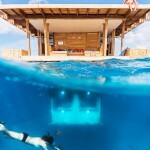 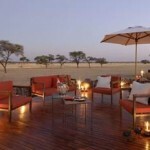 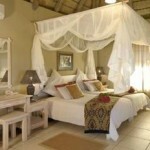 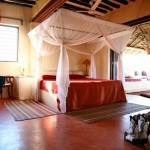 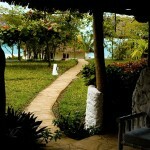 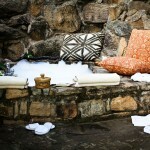 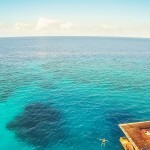 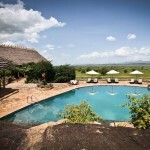 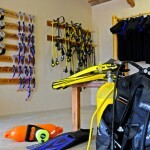 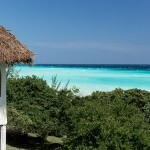 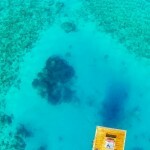 The hotel can organize safaris and other excursions.